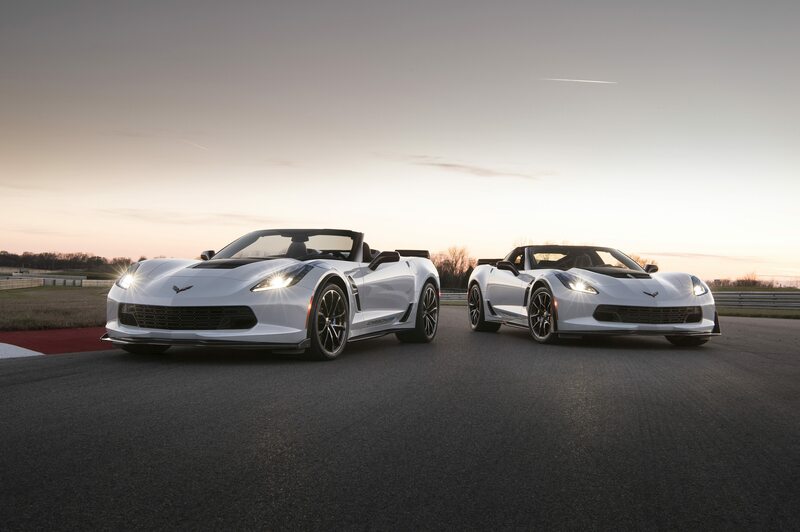 We know these numbers are important to you – and we’re pleased to report that “the 2018 numbers are in!” GM and Chevrolet have published the FINAL 2018 Corvette year-end statistics, and we’ve got them all here for you! 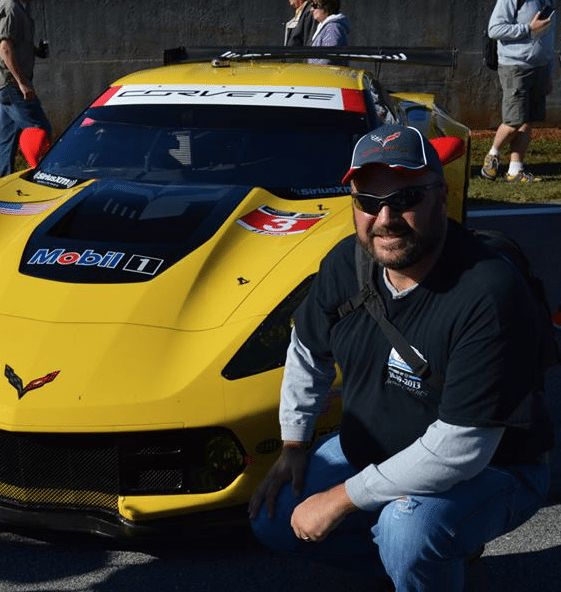 But before you download the official statistics sheet (available below), we thought we’d share some of the highlights from the amazing, though abbreviated, 2018 Corvette production year. 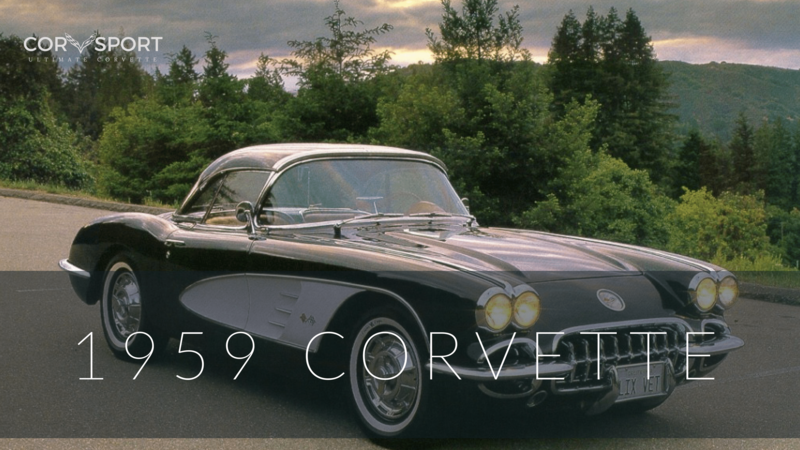 In what was one of the shortest model years in Corvette history, a total of just 9,686 Corvettes were produced. Production started on June 5, 2017 and will end on January 28, 2018. 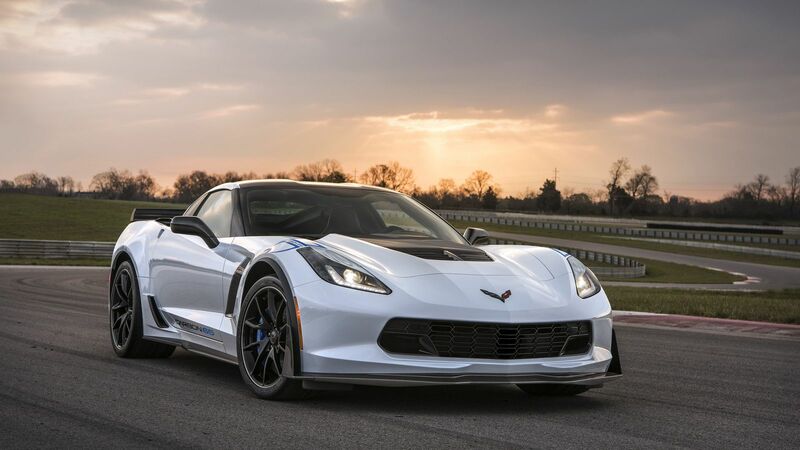 The Corvette Manufacturing Plant was shut down for three months during that time, which means that the entire production window of the 2018 model year was approximately five months. 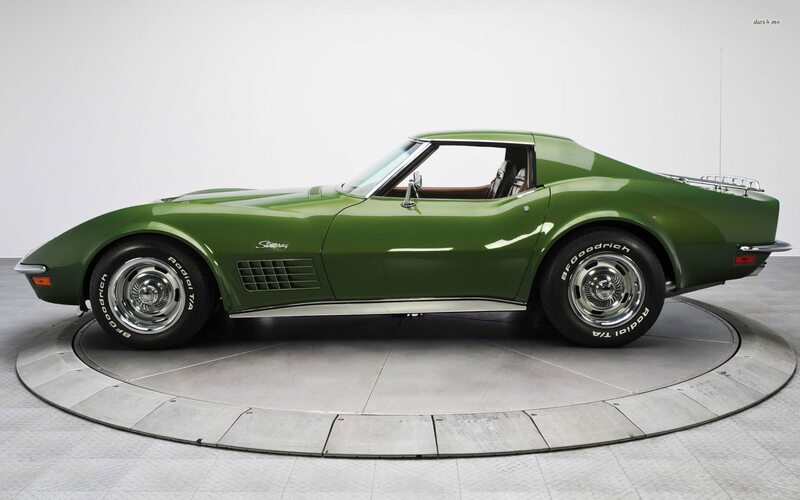 39.3% were Stingrays; 31.8% were Grand Sports; 28.9% were Z06’s. 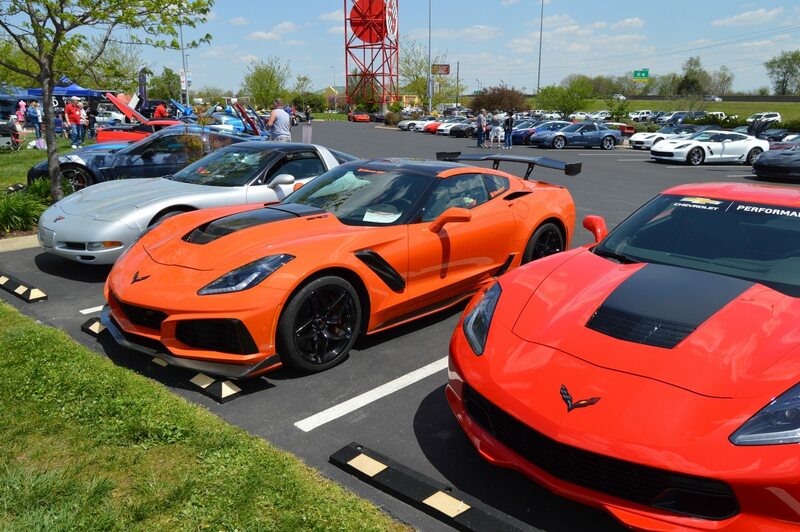 Almost 30% of Z06s were built with the Z07 performance package. Arctic White topped the list as most popular color at 1966 units delivered in that color. 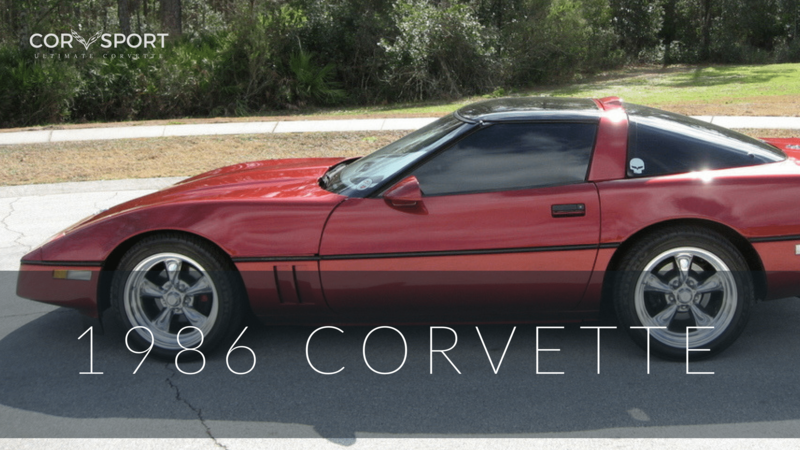 Even when you add the totals between the two red paint choices offered: Torch Red (GKZ) totaled 1355, and Long Beach Red (G1E) totaled 599, for a grand total of 1,954 red Corvettes total, the reds still come up short by 12 cars! Deliveries of Corvettes were 89% U.S., 6% Canada; 3.5% Europe; and the remaining 1.5% were shipped to Mexico, Japan and the Mideast. 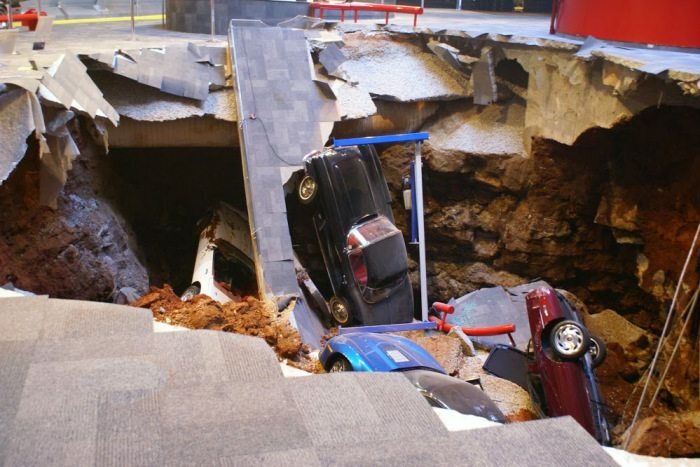 The Museum delivered just 88 Corvettes through the R8C Delivery program.